Variation Two is a rhythmic variation with a rock one-note bass. 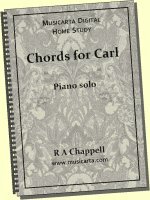 The challenge is getting the bass notes properly lined up with the right hand broken chord notes. 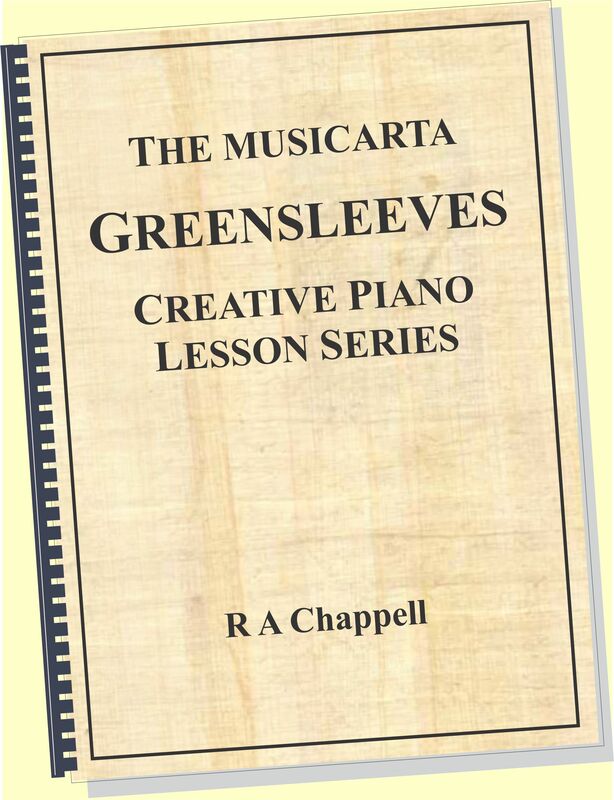 The left hand can play the root right through or you can use slash chord or circle-of-fifths basses instead. You could also alter the bass note rhythm. Refer to the music in your Workbook. Understand the repeats. First and second-time endings. Play to the end of the 1. (first time) bracket. Go back to the beginning and play to the start of the 1. bracket but skip instead to the 2. (second time) bracket. ‘al Coda’ = jump to the ‘CODA’ mark (last line of music) and play to the end. 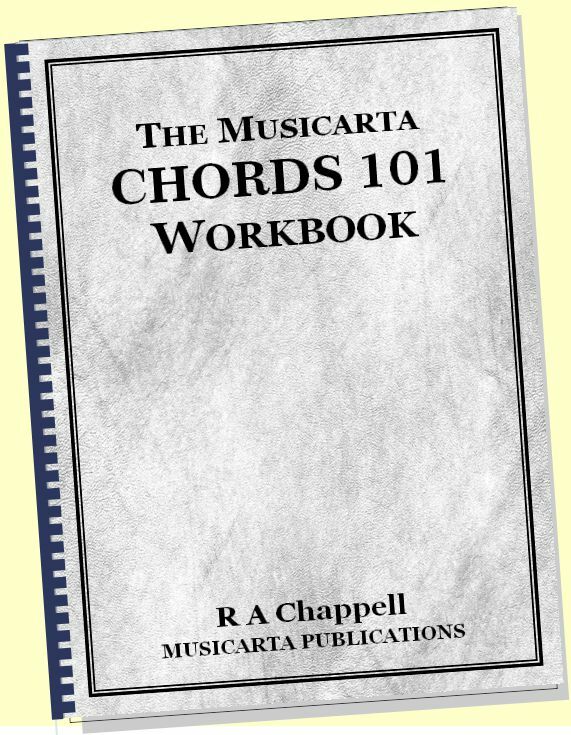 This is the only 32-bar AABA broken chord variation in the Workbook. The music for the B strain is shown like this. The underlying chords are shown in the upper stave. The lower stave shows how you play them (right hand). 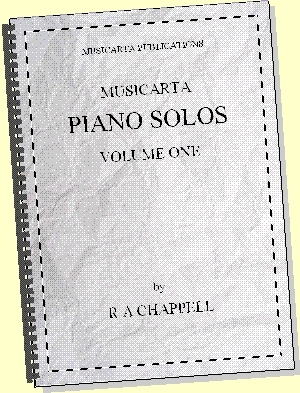 In these two audio/MIDI files, the left hand provides a simple root bass note. It’s always a good idea to keep the left hand at least minimally involved as you practice your right hand, so it doesn’t all ‘fall apart’ when you bring it back in. In performance, the left hand keeps providing the rhythmic bass notes (roots). Here's the video of the B section. As a challenge, devise true-to-pattern B strains for all the broken chord variations. You can use the right hand you’re playing here; just the left hand is to be worked out. A broken chord pattern doesn’t necessarily climb up and down the inversions. The TPVD 12-06-12 right hand stays in place and just ‘ripples’. 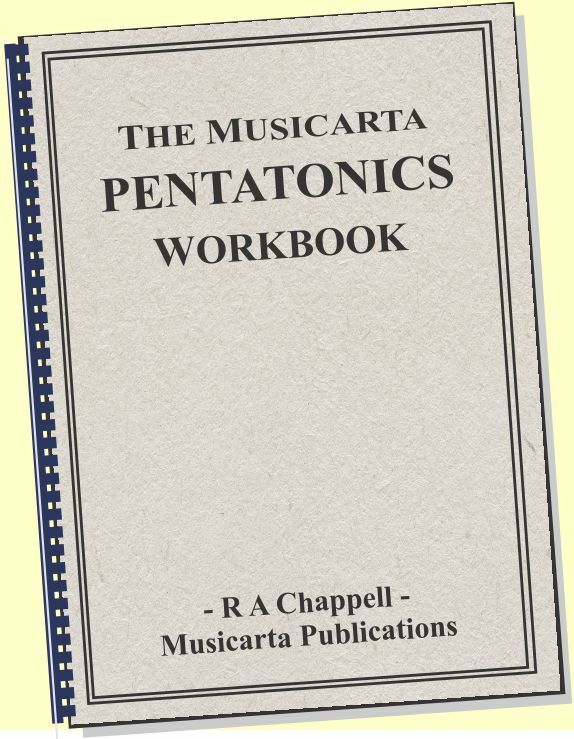 See the skeleton sketch music in the workbook. You should be able to play the variation from that. 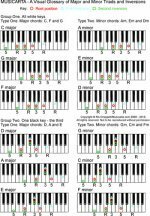 Practise according to these suggestions, using the download MIDI files on MidiPiano. Block chords in the RH and bass/block chords in the LH (top layer of the video). 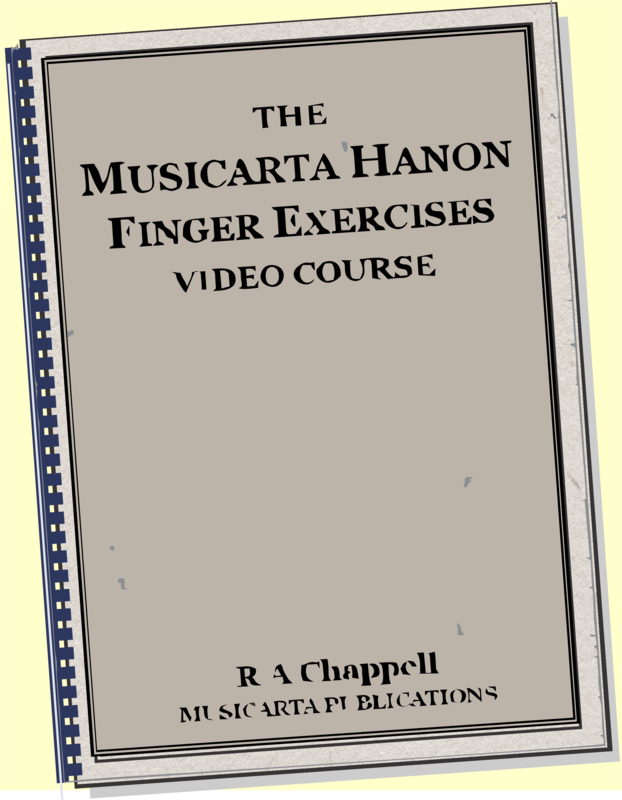 Block chords in the RH; bass notes, broken chords in the LH (middle layer of the video). Actual performance with the broken chords in the RH (bottom layer of the video). Find a way to play the right hand with the very least effort possible. Pros and teachers often say “It’s easy!” – not to annoy you, but because they have indeed found how to do it with the very minimum of effort. Here’s TPVD 12-06-12 with a more advanced and attractive right hand, using the TPVD 15-03-13 left hand but with regular bass notes. Try the same with slash chord basses – the left hand exactly as in TPVD 15-03-13. Here are two TPVD 12-06-12 variations on MidiPiano. Remember, you can slow playback down on your desktop. You can mix and match all these combinations to come up with your own variations. 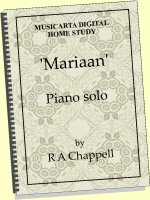 Suspensions, especially Esus7 – res in bars 7-8 and the circle of fifths/mediant substitution bass notes can also be tried. 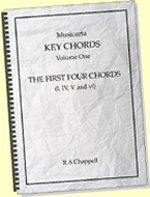 Go on to the Pink Floyd variation (Broken Chords Variations 3) to finish your tour of the Musicarta broken chord section.